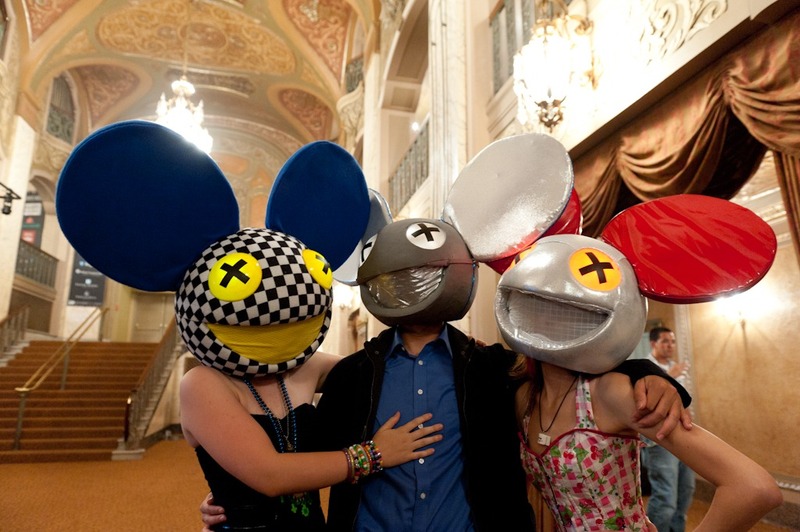 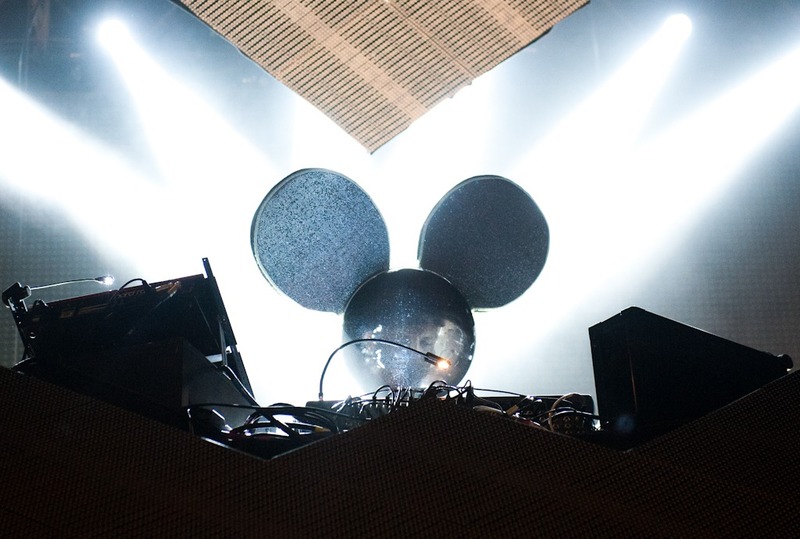 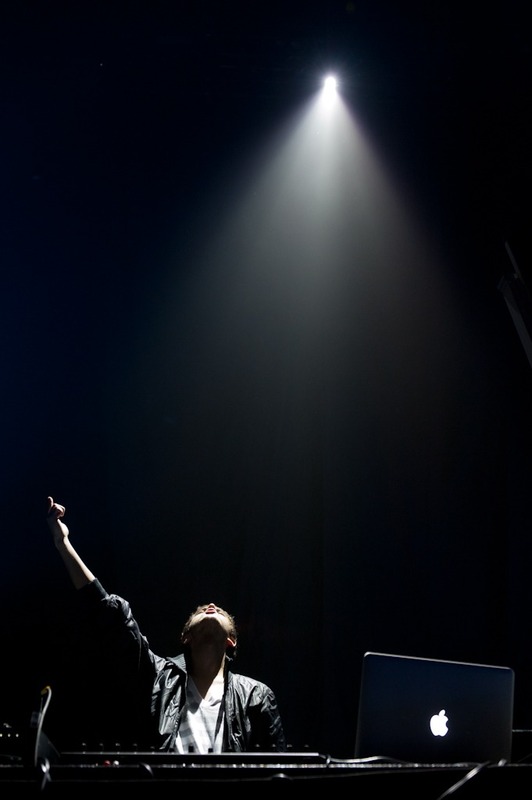 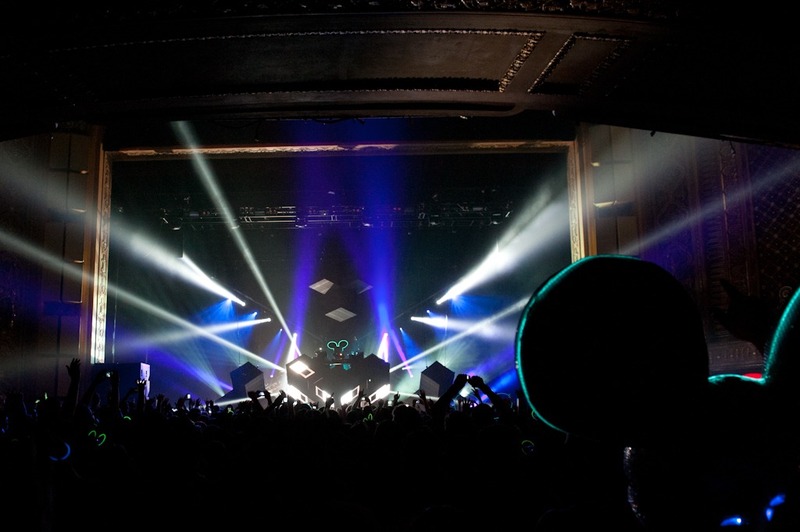 Seattle photographer Jim Bennett shot these photos of Toronto, Canada, progressive electronic artist and house producer deadmau5 (the stage name for Joel Zimmerman), who brought his concert tour to the Paramount Theatre last Thursday, Aug. 18. A capacity crowd of fans in big-eared face masks was on hand for the colorful show. The electronic artist, who usually performs with a cartoonish mouse head, released his first album, “Get Scraped,” in 2006 and has since worked with fellow producers and DJs Kaskade, MC Flipside, Rob Swire of Pendulum, Skrillex and others. 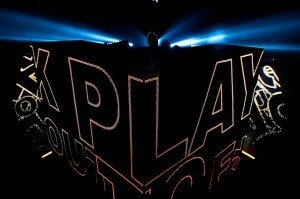 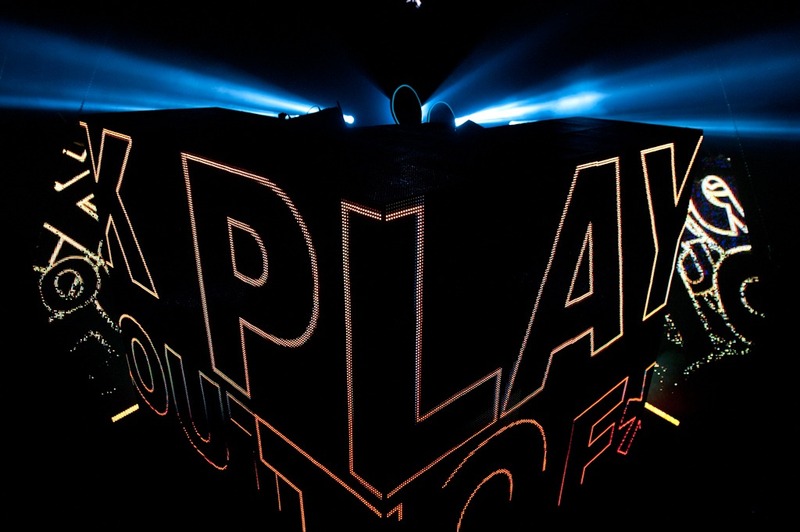 His tracks have been featured on such compilation albums “In Search of Sunrise 6: Ibiza,” MixMag’s Tech-Trance-Electro-Madness (which deadmau5 mixed himself) and on Armin van Buuren’s “A State of Trance” radio show.